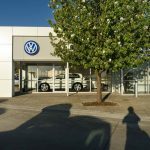 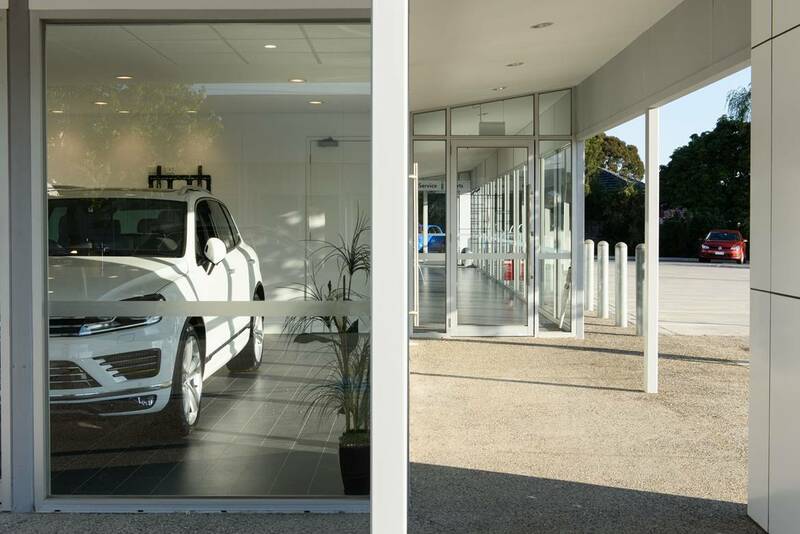 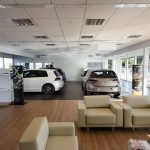 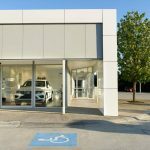 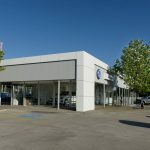 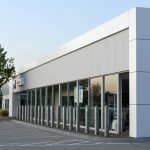 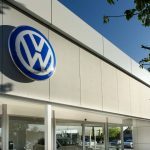 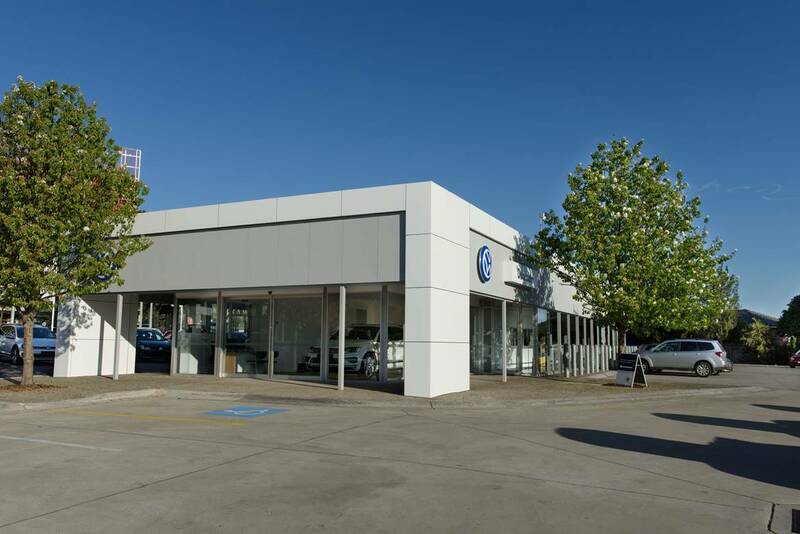 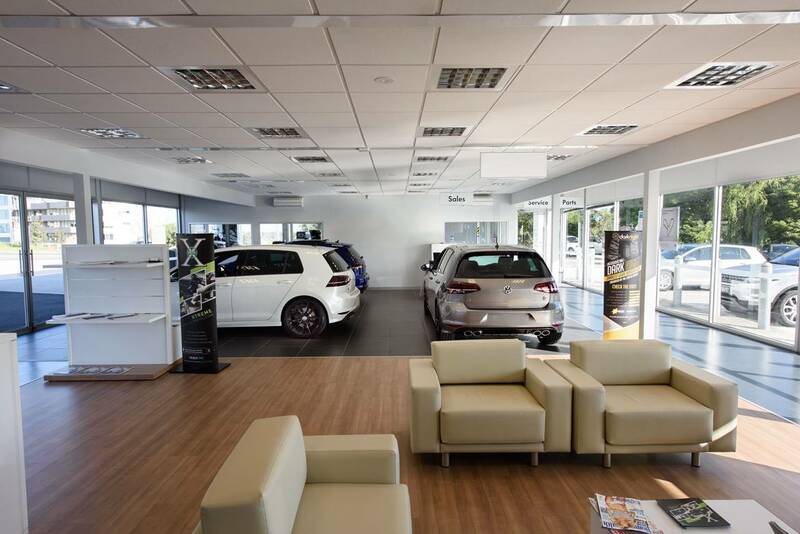 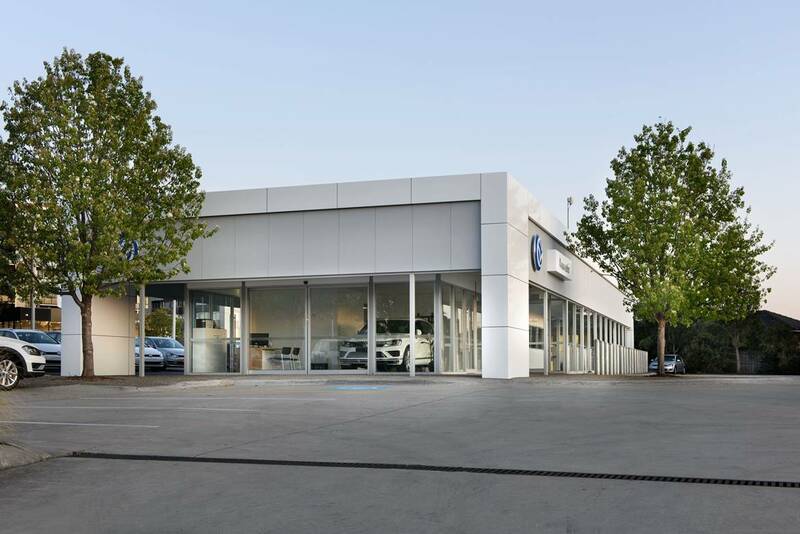 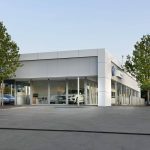 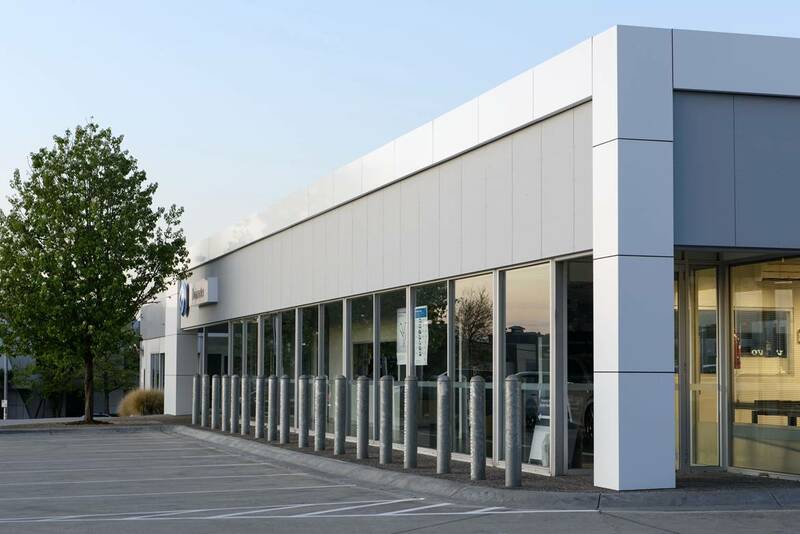 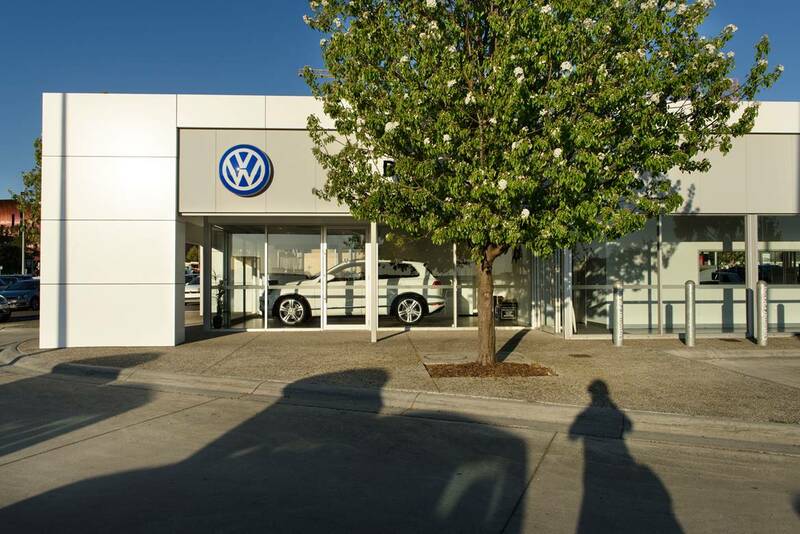 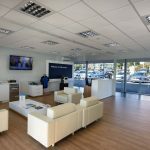 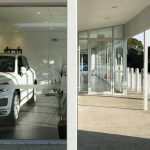 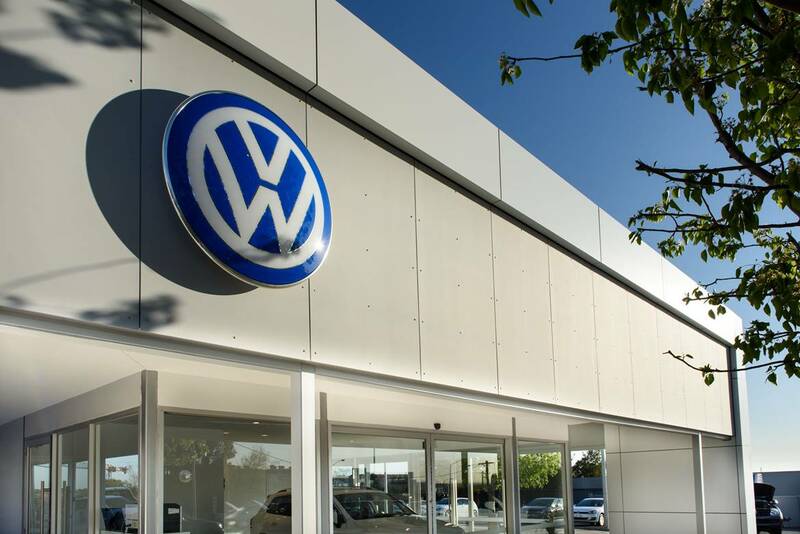 Long Contracting undertook a conversion of the previous Audi dealership into a Volkswagen showroom. 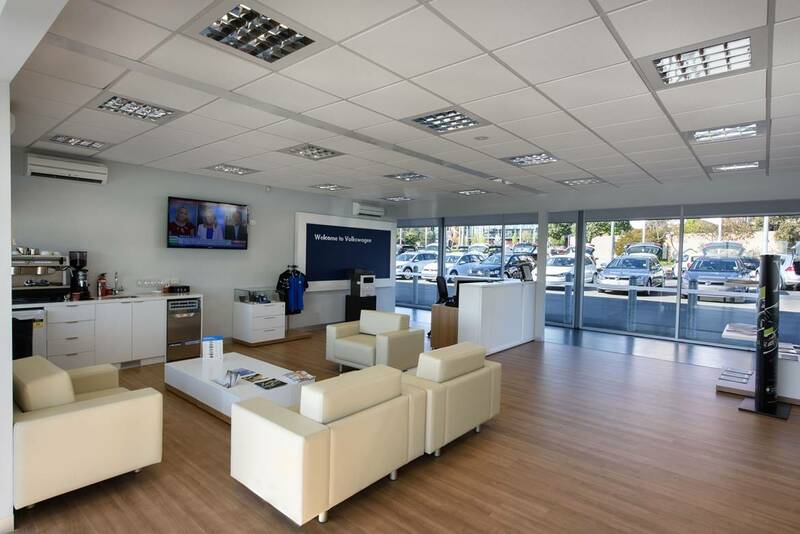 A total strip out and refurbishment took place in the interior offices and display areas. 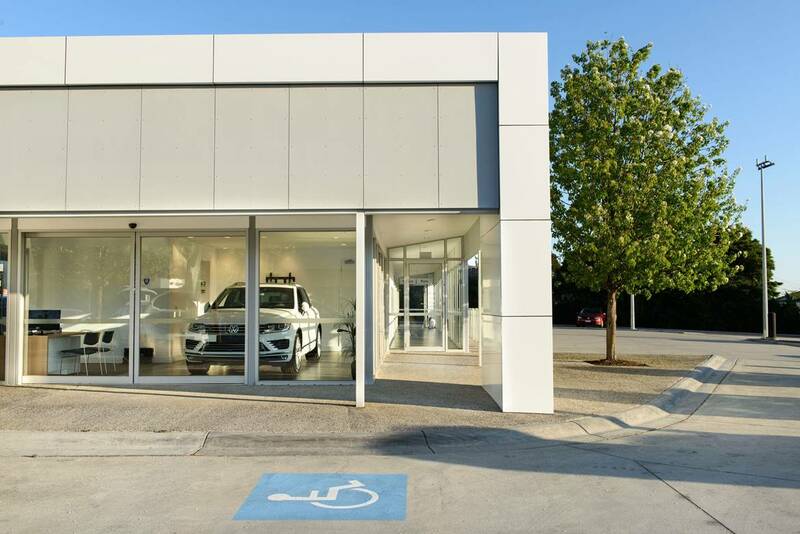 New Alucobond cladding and illuminated signage to the façade have revitalized the old showroom into a modern, sleek building, which welcomes customers into a comfortable and spacious lounge where they are greeted by staff.